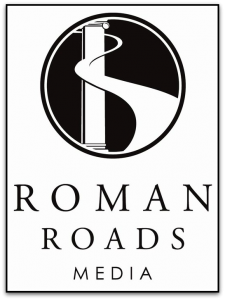 Roman Roads Media is a company renowned for publishing Classical, Christian curriculum for homeschoolers. Their products combine technology resources with high quality instruction to help your child love learning. 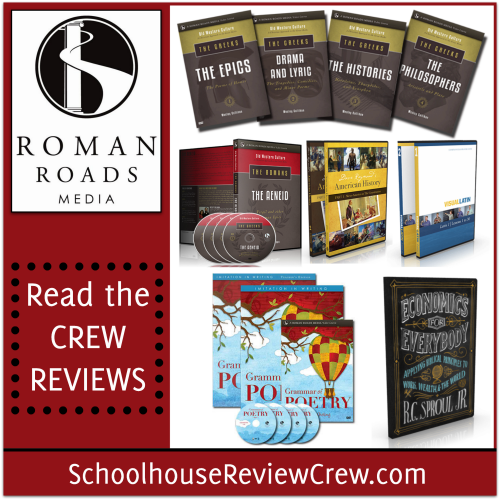 Our Schoolhouse Review Crew recently was given the opportunity to review several products from Roman Roads Media. 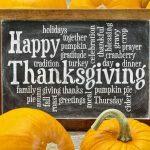 The different products range from comprehensive humanities / world history genre to American History, to Economics, to Latin and are available for a wide range of ages. Parents will enjoy the curricula as much as their children! The Epics, Drama and Lyric, The Histories, and The Philosophers. 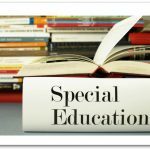 The set includes 16 DVDs, PDF Workbooks, a Teacher’s Edition, a course guide for each unit, and 17 different texts in PDF. The course is also available as a digital download product with self-paced online streaming. Geared toward students ages 14+, The Greeks is an integrated humanities curriculum. It incorporates elements of history, theology, philosophy, poetry, and art. Students learn through video lectures, reading assignments, and written assignments. Exams are included. The DVD full curriculum retails for $224 and the self-paced online streaming retails for $199. Hard copies of the workbooks and texts are available as an add on, but the digital versions are already included in the curriculum packages. 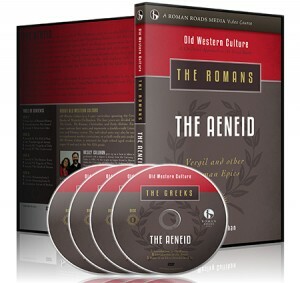 Old Western Culture: The Romans – The Aeneid is a curriculum covering The Aeneid in depth. It includes 12 lectures, PDF workbooks, a Teacher’s Edition, a course guide, and 5 PDF texts. It explores The Aeneid from a Christian perspective including its influence on Western culture and civilization. Other important Roman Epic poems are also covered. This curriculum is available in either DVD or self-paced online format. The DVD set, along with the PDF versions of the books and workbooks retails for $56. The online self-paced curriculum (also complete), retails for $199. A hard copy of the workbook is available for $12. This curriculum is recommended for students ages 14+. “The Grammar of Poetry is a video course and textbook that teaches the mechanics of poetry by using the classical approach of imitation.” It consists of 30 lessons either on DVD or online streaming (coming soon). The DVD version is a 4-disc set and retails for $85. 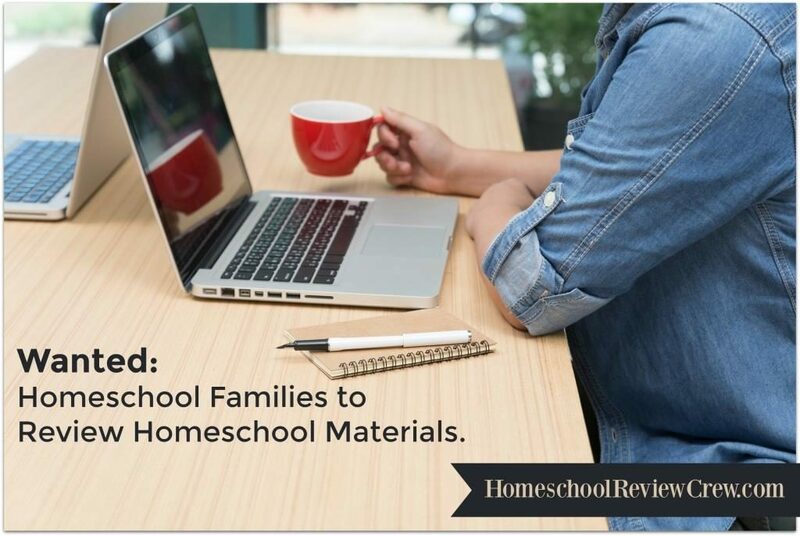 The curriculum bundle, which includes the DVDs, student text, and teacher’s edition is priced at $100. 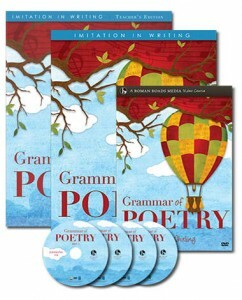 The Grammar of Poetry is designed to be a semester used by students in grades 6-9. students not only learn the mechanics of poetry but also practice the writing of poetry. 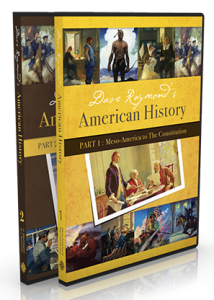 Dave Raymond’s American History 1 or 2 is designed to be used by students age 12 and up. Dave Raymond takes students through amazing lectures in their study of American History. 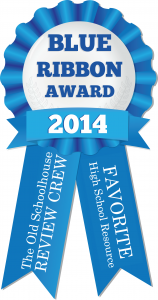 The curriculum is crafted to encompass an entire school year. 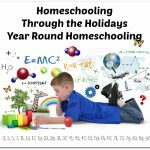 Twenty-six lessons consisting of approximately one hour of video teaching, daily tasks, reading assignments, weekly tests, and projects make this an extremely thorough curriculum. This is a DVD based curriculum. Both Part 1 and Part 2 need to be purchased to complete a school year. Each part contains the 4 DVDs for that part, the student reader (PDF texts), and the teacher’s guide. Both parts retail for $75. Economics for Everybody Curriculum (instructor R.C. 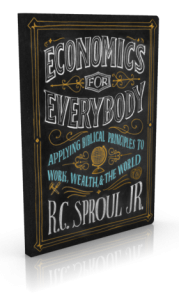 Sproul, Jr.) is an economics curriculum written for students in 5th grade and up. It covers the inner workings of economics, the relationship between economic freedom and religious freedom, the difference between many different economic systems, and the importance of stewardship in a healthy economic system. This DVD based curriculum includes 2 DVDs and a spiral bound guide (236 pages). This course would count as 1/2 of a High School Economics credit. 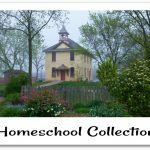 Visual Latin I and II is a homeschool Latin curriculum taught by Dwane Thomas. This DVD curriculum includes 60 Latin lessons and printable worksheets to help students understand basic grammar concepts, sentences, and reading in Latin. Both part 1 and part 2 must be purchased separately. Part 1 (lessons 1-30) and Part 2 (lessons 31-60) both retail for $85 and are suitable for children in grades 4 and up. If you are looking for quality classical curriculum at affordable prices, Roman Roads Media will serve you well. These impressive and thorough products are sure to turn even the most reluctant learner into an enthusiastic learner. The crew received a mixture of physical products and digital download products to use and review.